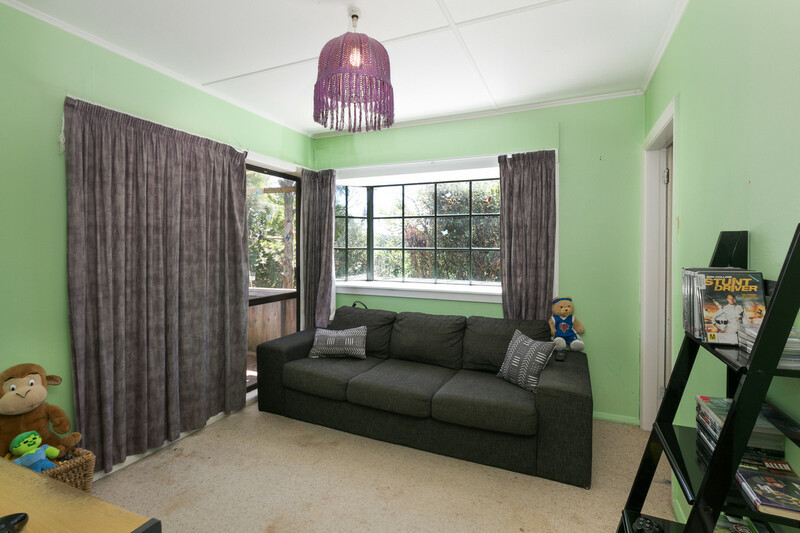 An excellent opportunity for first home buyers with DIY skills, investors and developers alike. 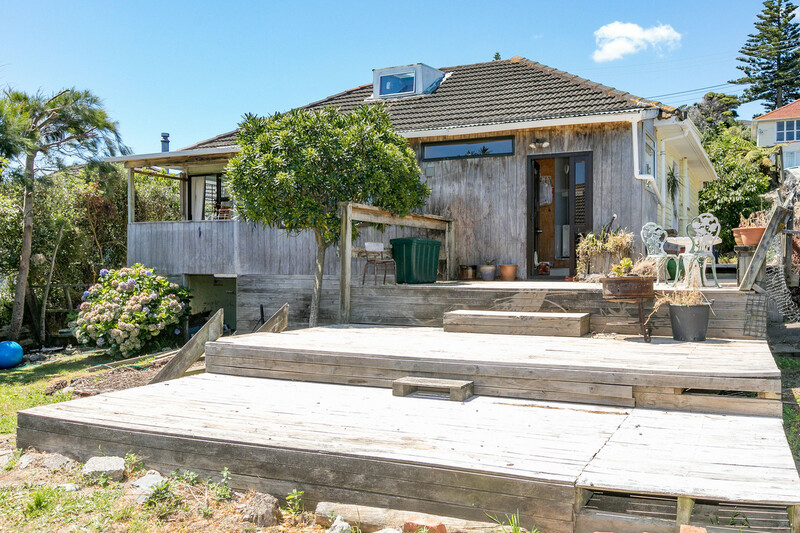 1950’s weatherboard home sited on a generous sized section with loads of possibilities to add value. 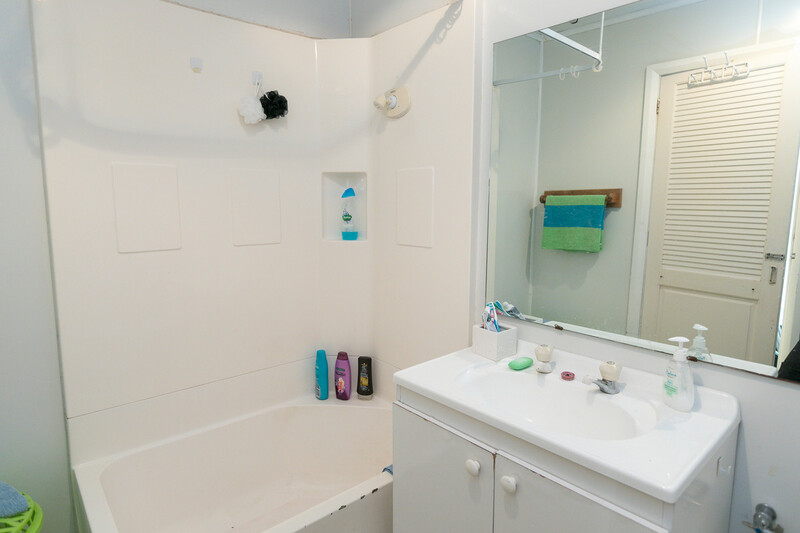 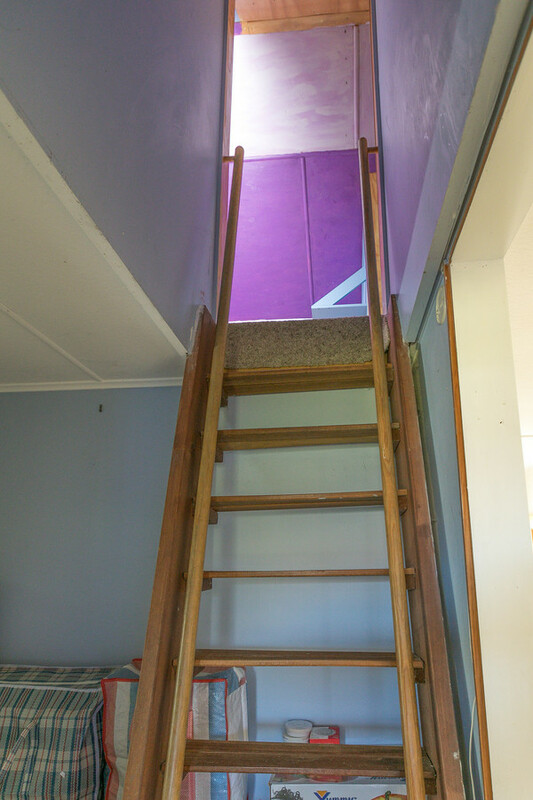 3 bedrooms, 2 toiilets, plus a large loft area that the kids will absolutely love! 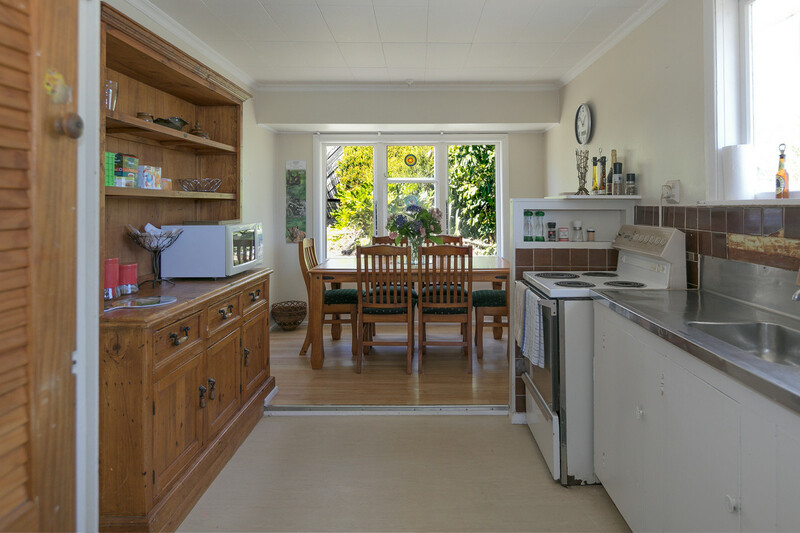 The open plan kitchen/dining flows out to a large storage area and laundry, spilling out to a grand sized deck where you can soak up hours of sun, whilst the kids play in the large backyard. 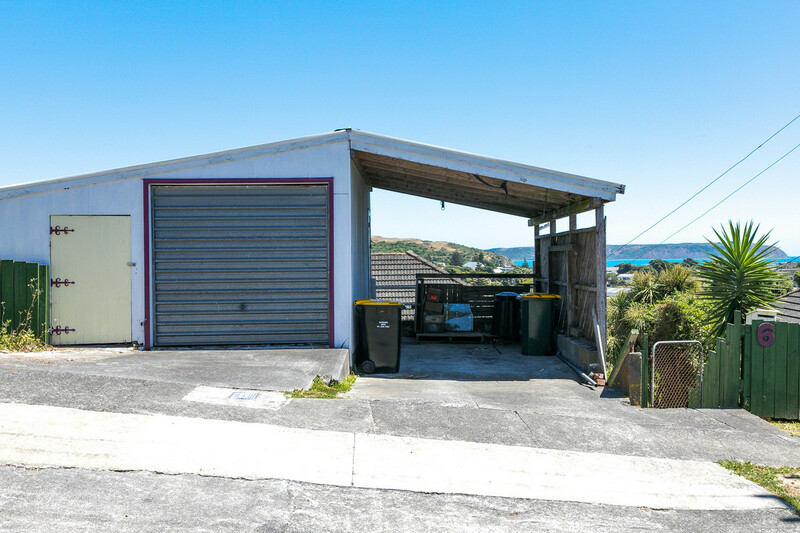 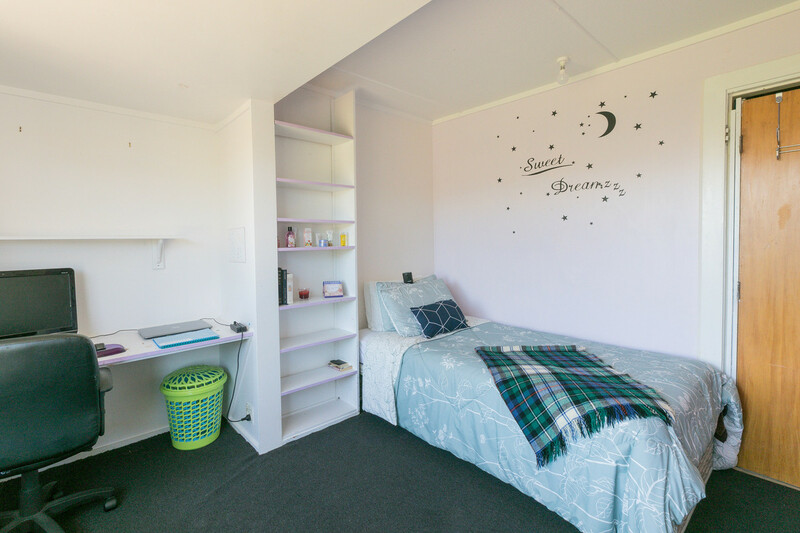 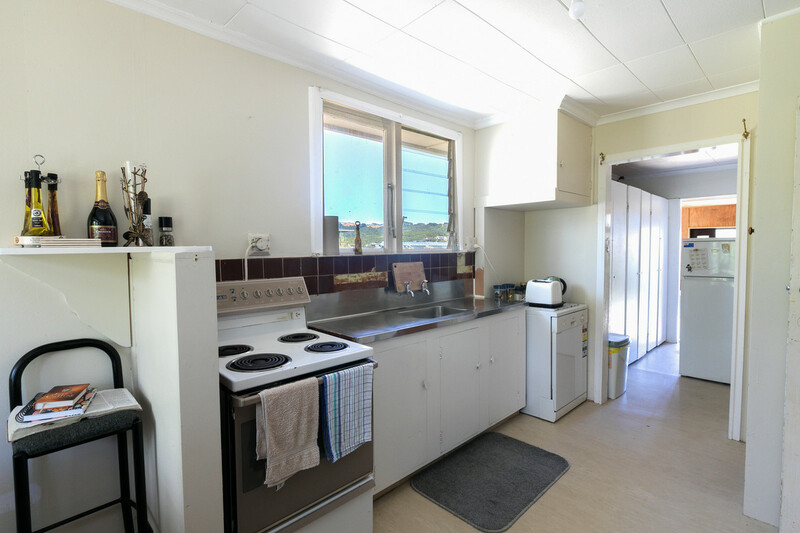 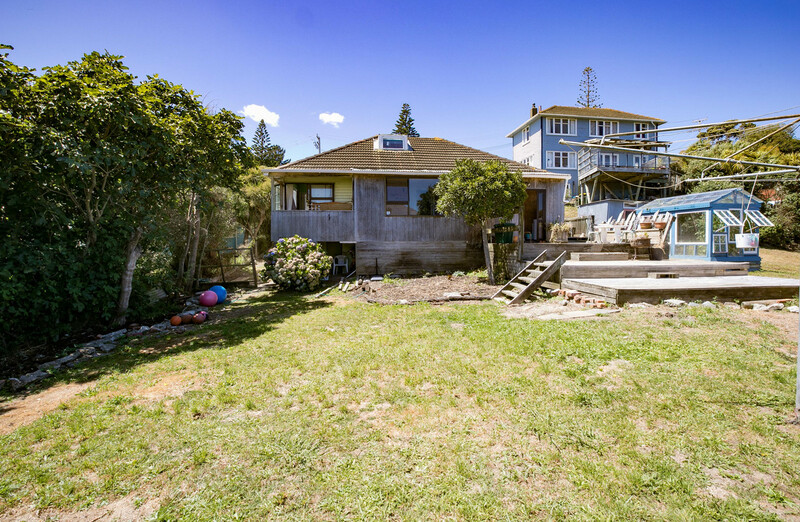 The single garage plus carport is situated at the top of the section looking out over Mana Island and lovely water views, such that would make you wish to explore your options further. 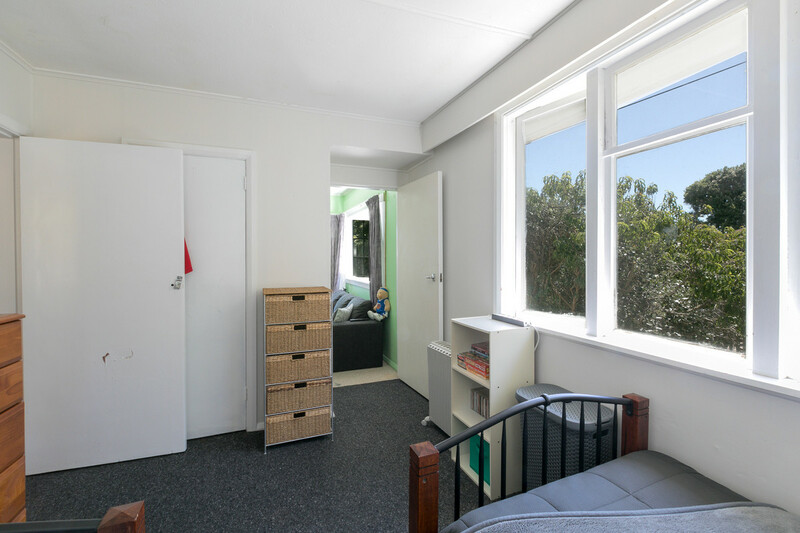 Below the garage is dry storage space for Africa, perfect for storing boys toys, canoes/kayaks and other sports equipment. 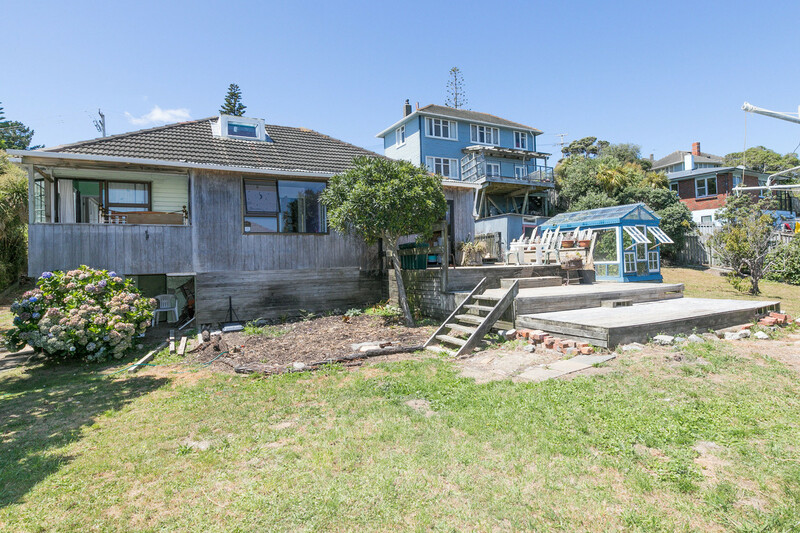 A fantastic project for the right buyer, to put some work in and reap the rewards. 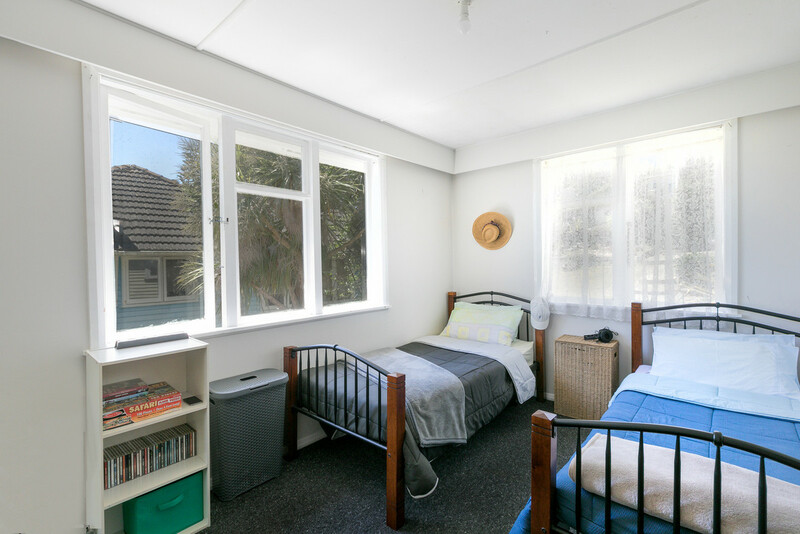 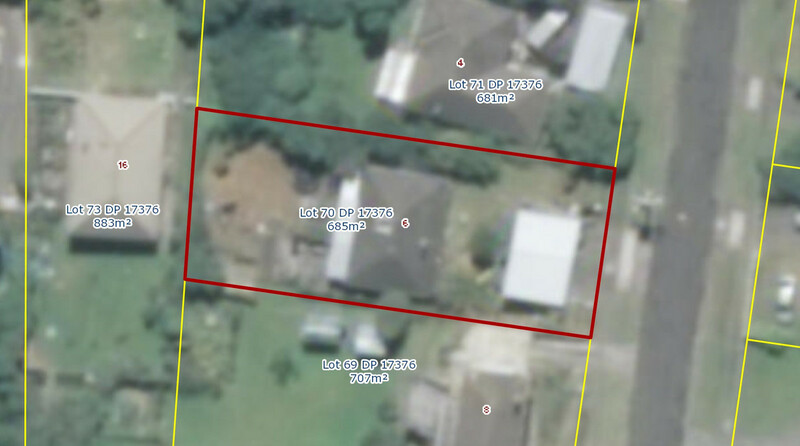 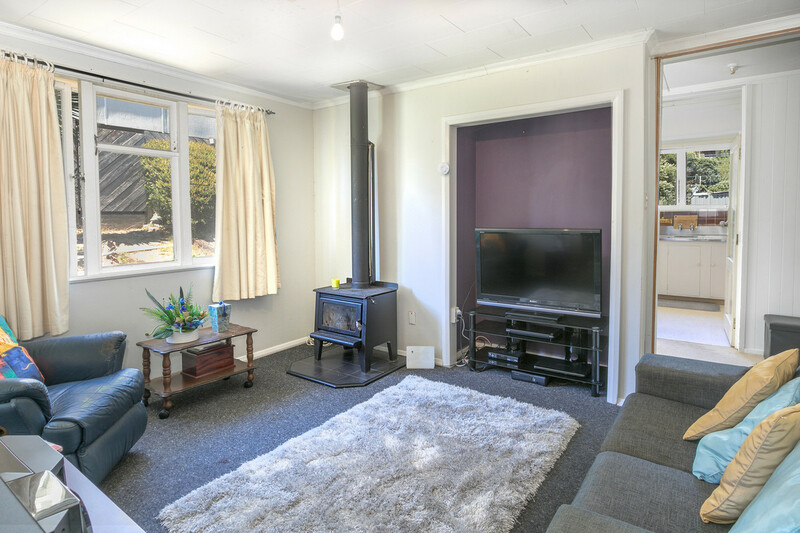 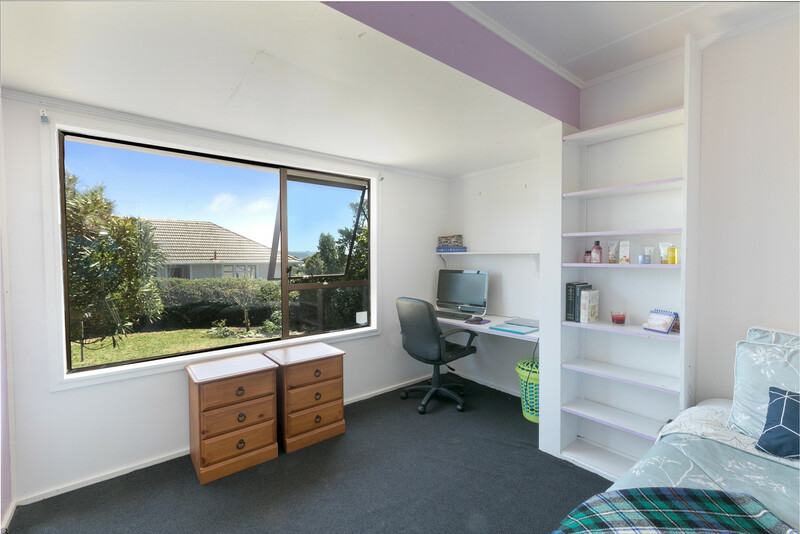 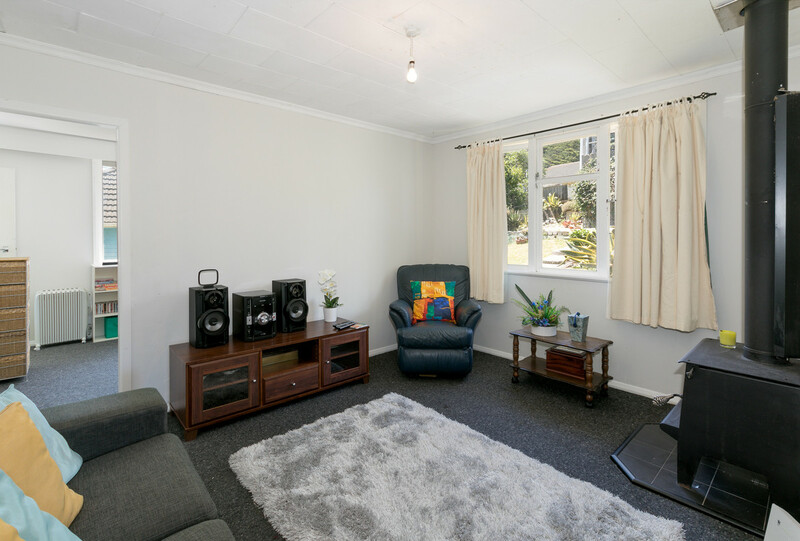 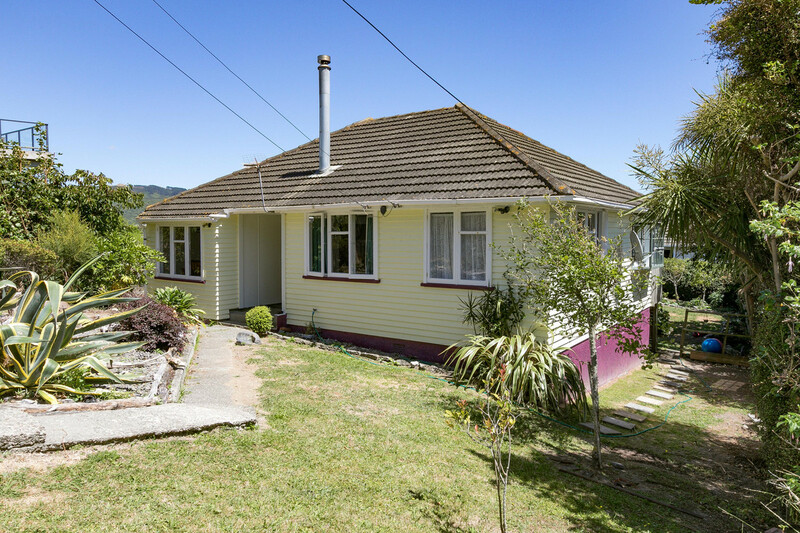 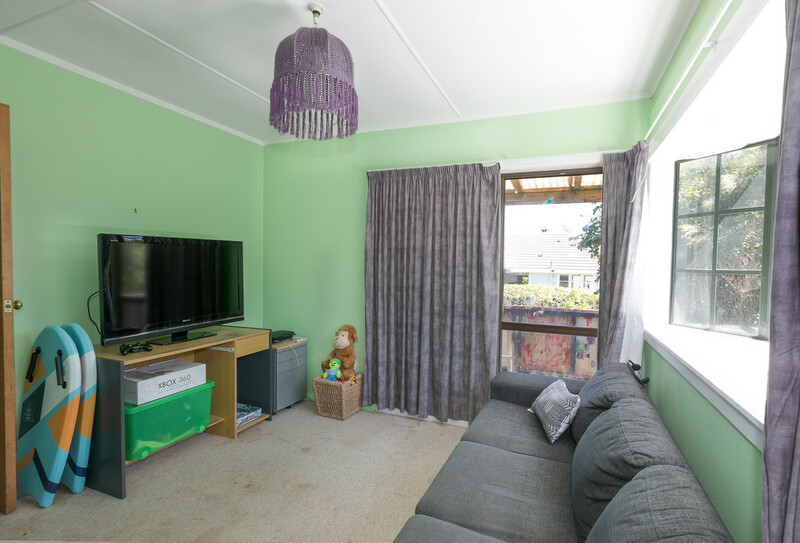 Great little Titahi Bay culdesac, close to schools, shops, parks and public transport.